Olivia and Gabe are moving into their first apartment together. They’ve just packed up all of their belongings and driven halfway across the country, to start a new life in Chicago. Their moving day doesn’t go exactly as planned, though, and things become slightly more complicated when all of their parents show up to help. Can a two- bedroom apartment contain all of the love, laughs, worry and wisdom that’s about to happen? 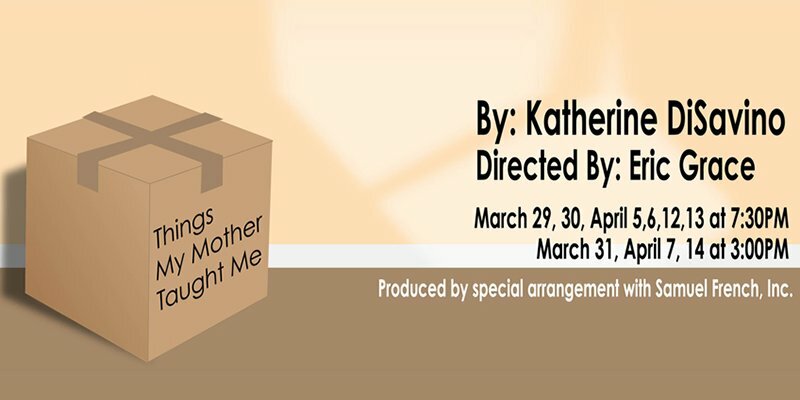 This new comedy takes a generational look at relationships, and how sometimes parents are passing their best lessons on to their children without even meaning to. Funny and touching, this one will make you laugh out loud and fall in love all over again.